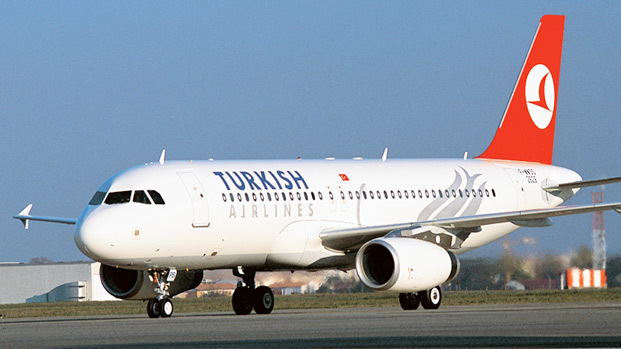 Turkish Airlines, the airline that flies to more countries than any other airline, continues to expand its global reach by adding two new destinations in the Americas. Operating from its Istanbul hub, the award-winning airline offers now travelers an exemplary flight experience to the Cuban capital Havana and Venezuelan capital Caracas. The service from Havana-Caracas will connect travellers to more than 20 wonderful city-destinations around the world such as Paris, London, Madrid, Rome, Milan, Moscow, Barcelona, Beirut, Guangzhou, Madeira, Lisbon, Porto, Frankfurt, Tenerife, Shanghai, Hong Kong, Beijing, Zurich, Amsterdam, Munich, Copenhagen, Lyon, Berlin and Vienna.